Wendy’s, the feisty nemesis of McDonald’s, is back to pile on the beef. The brand has dissed the fast food enterprise on multiple occasions for its use of frozen meat, with the latest criticism hailing from a full-fledged Super Bowl commercial. 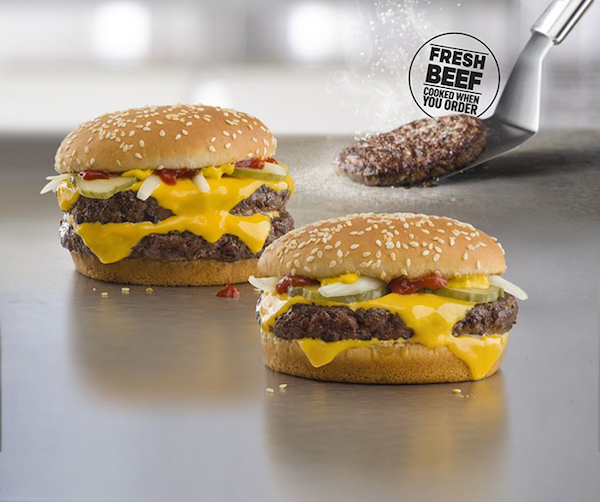 On Tuesday, McDonald’s unveiled its long overdue decision to use fresh beef in select burgers: the ‘Quarter Pounder’ and ‘Signature Crafted Recipe’ items. 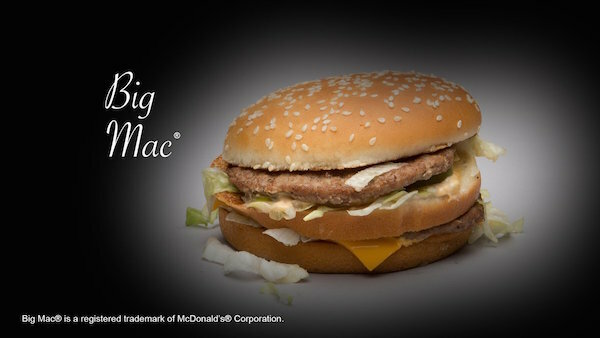 According to a press release, the burgers with fresh beef patties will be sold in 14,000 McDonald’s outlets across the United States by the end of June. In true Wendy’s nature, the spunky chain rose to the occasion and flipped the announcement into a patty little Twitter fight, insinuating that McDonald’s is still being stingy with its use of fresh beef. The jab was taken not without visual evidence—the tweet was followed with a chain of photos showing flaccid burgers supposedly from McDonald’s.